Why Diwali Celebrated in India? Different parts of India have its own story why to celebrate Diwali. Among all the popularly known in Northern part is that the festival is particularly celebrates for the return and coronation of Lord Rama and his wife Sita from their fourteen year exile following the defeat of the ten headed demon Ravana. Many other link Diwali with Parvathi, the goddess of Devotion and Love. Where as many other celebrates Diwali to honour the goddess of Wealth, Lakshmi. In Bengal, Diwali is related to Goddess Kali. In Nepal and Northern central states of India, celebrates Diwali for the remembrance of Lord Krishna’s victory over the demon Narakasura. The date when Diwali falls on changes every year. But based on Hindu lunar calendar it falls in the autumn i.e between mid-October and mid-November. The festivities take place over five days, with the festival itself falling on the third day. 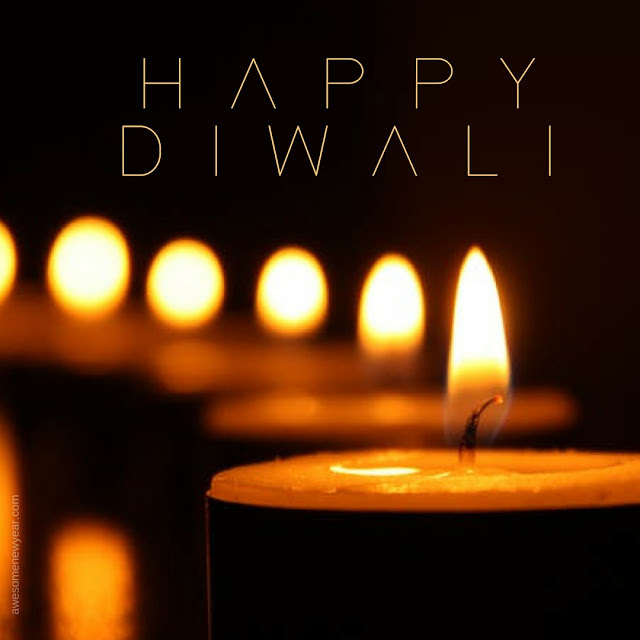 The festival name “Diwali” literally means “the rows of lighted lamps”, which gives you a very good idea about how the festival looks like. Diwali festival celebrations are all about bright lights. Firework displays are put on, and people decorate their homes with colourful lights and earthenware candles called “diyas”. Shops and other public places are similarly decorated. These lamps are said to help the goddess Lakshmi, find her way to businesses and homes, and windows are often left open to allow the goddess in, bringing wealth with her to home and shops. Eating is central part of any festival in India. During Diwali feasts are prepared and families have their own traditional Diwali favourites. Indian sweets are particularly popular during Diwali. During Diwali friends and families exchange gifts and sweets, and also give to the needy. People wear new clothes and give their homes a thorough clean.